The Delonghi Argento Flora collection is inspired by the unique colours and nuances of a natural landscape. The highly tactile finish is complemented by sharp chrome detailing, offering a wonderful twist on a classic Delonghi look. 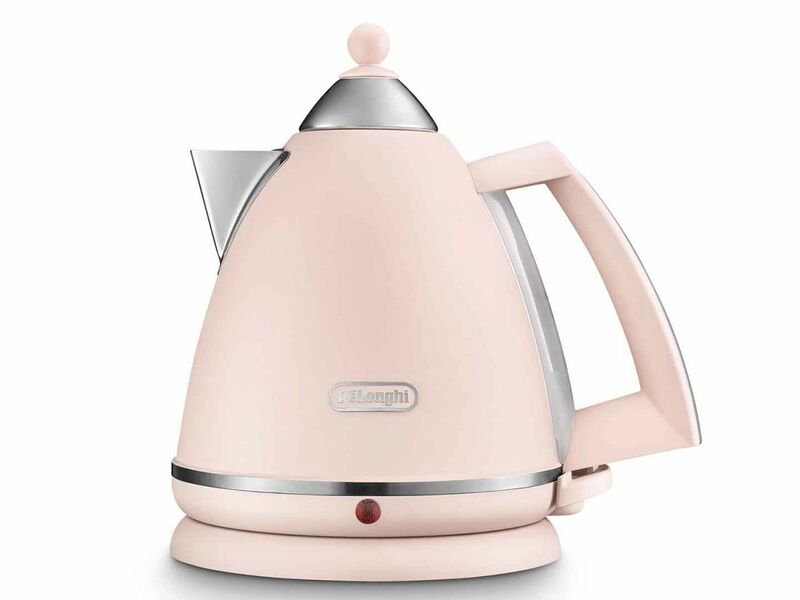 The kettle has a 1.7 litre capacity, and is on a 360degree detachable base for ease of use. It also has a water level indicator and anti-scale filter, and the flat, stainless steel element makes it easy to clean.